Welcome to the Why Knot Great Lakes Grand Tour image and video library. Click on any of the links to see any of the albums. 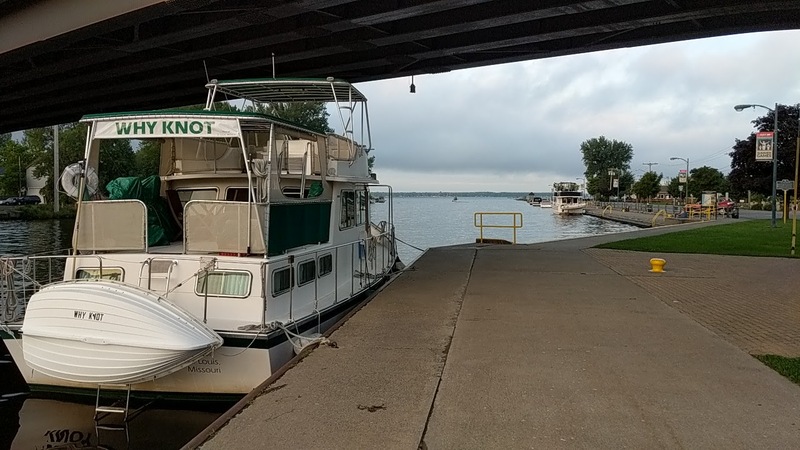 A splendid review / assortment of pictures and videos of every place we visited from Jacksonville to The Erie Canal during our 2018 cruising season.